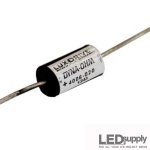 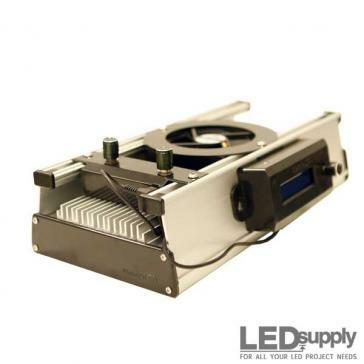 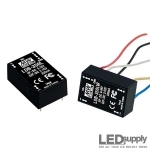 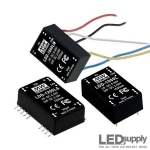 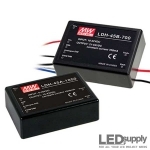 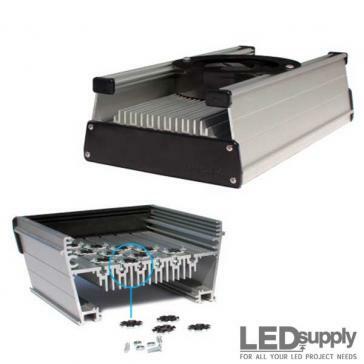 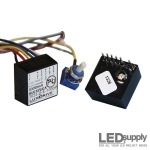 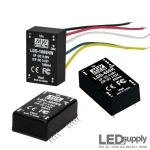 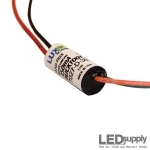 LED Drivers that take Direct Current (DC) input and output a constant current of 350mA (.35 Amps). 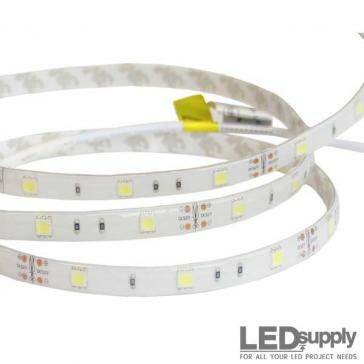 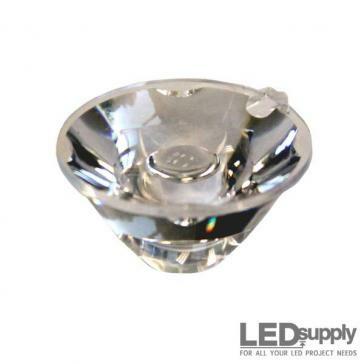 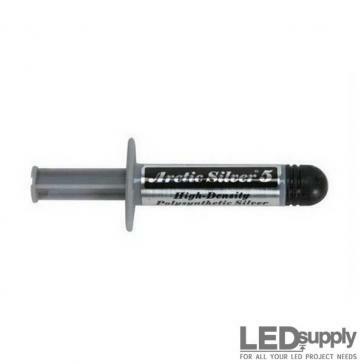 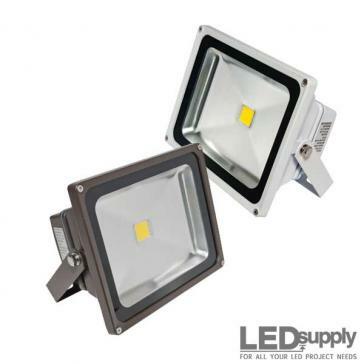 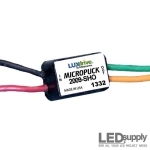 At 350mA, most high power, 1-Up LEDs will run at about 1 Watt. 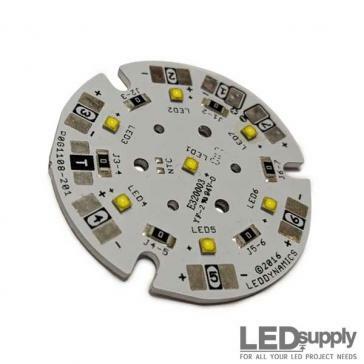 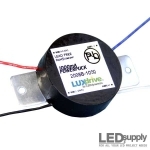 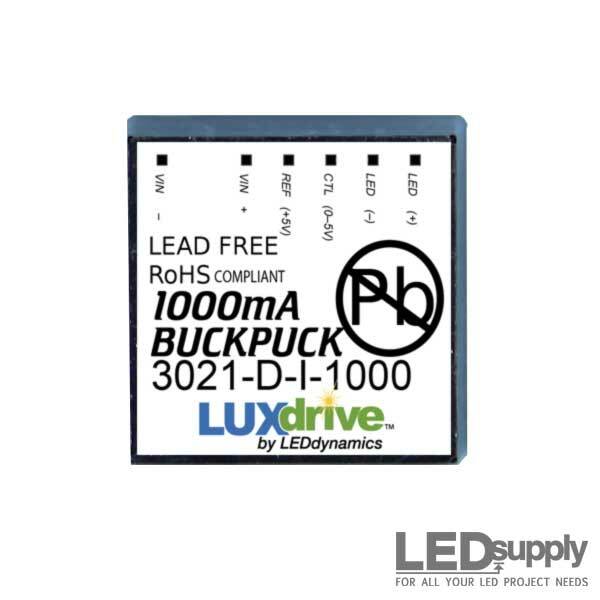 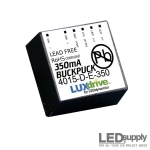 The 4015 series LUXdrive™ dimming BoostPuck LED driver is a low voltage DC input (5-28Vdc) module for powering high-brightness LEDs at 350mA. 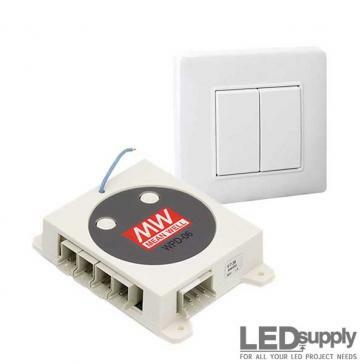 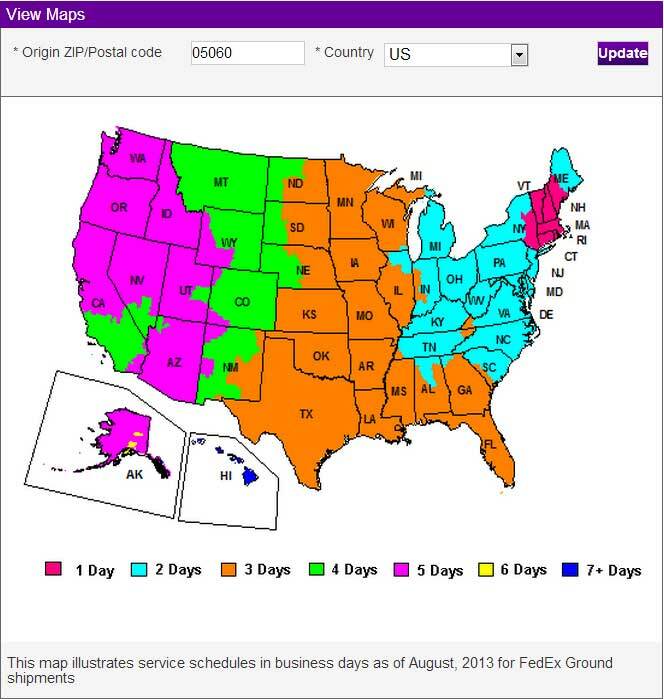 7 Pin (SIP) connection. 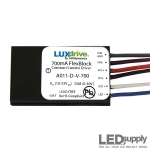 The A011 series LUXdrive™ FlexBlock LED buck-boost constant current driver is a low voltage DC input module for powering high-brightness LEDs.